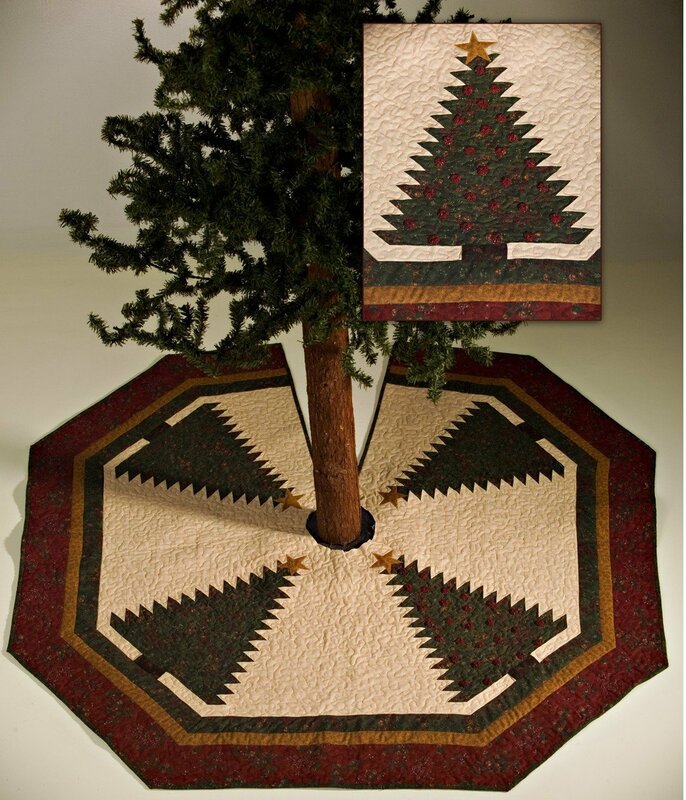 Tree Skirt - A 45" Octagon shaped tree skirt that is machine pieced. This pattern features the pineapple block in reverse to form tall pines that are topped with an applique star. The trees are embellished with tiny yoyo's that look like berries or bulbs. 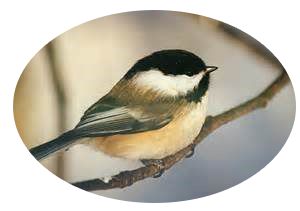 A great Tree Skirt for Country or Lodge decor.